From a selling perspective, last week alone I sold three foundations I’d tried but didn’t suit me – so I was never going to use again. As well as a primer that didn’t work for me either. Usually just sat in my drawer collecting dust, I whacked them on and sold them all with a few other bits and pieces and made a tidy £60 in one evening. Which then meant I had the money available to re-invest in the Violet Voss Holy Grail Palette that one of the girls in the group was selling, brand new and unused for a few pounds cheaper than Cult Beauty are selling it for. So I made money I didn’t bank on, and got something I’ve had on my beauty wish-list for a while. Winner! One of my biggest tips when it comes to saving for something you really want (and was featured in my How To Save for Your Dream Trip) is putting aside those small amounts that you think don’t add up. For example, I’m a sucker at work for buying tea throughout the day – which costs 50p per time, or skipping breakfast and lunch and getting it while I’m out – costing between £3 and £5 a time. That’s without the chocolate bar at the petrol station and that magazine for £2 a pop… When there’s something I really want, I write on a post-it note everyday what those things are, how much they cost, and take alternatives (I take porridge to work for breakfast and buy milk and teabags for my drinks.) At the end of every day, each time I’ve wanted something and written it down, I transfer that amount to my savings account. It may only be a couple of pounds per day, but over a few weeks and a month it adds up. And suddenly that eyeshadow palette, and those ABH lip glosses become super justifiable. 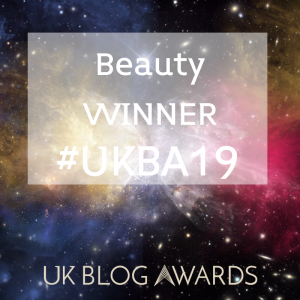 I wrote a blog post on MyUS last year which is my mail-forwarding brand of choice for American beauty. (Find it here with a discount for your first ship too.) If you like brands that are hard to get here, then it’s worth using services like these instead of forking out for extortionate International Shipping. But the trick is to buy more than one item – if there’s a list of things you want, and only one of them is hard to get, even if you can pick them up in Boots, add them to your orders over there. The few pounds you’ll save per item in exchange rate will balance out with forwarding shipping costs, so you’ll break even and you’ll still have that hard-to-find beauty product you initially wanted. MyUS are great – their service is excellent, their packaging is faultless and I highly recommend them, even though they aren’t the cheapest service available. If it’s purely about cost then lots of bloggers use MyMallBox. I have also used them and the service is awful and my delivery arrived with the box in pieces and a large gaping hole. They also refused to ship various products at all, and just threw them away without consulting me. So although bloggers recommend them as being the cheapest mail forwarding system, in my opinion you have to balance out service and insurance over price. Now this might seem like a no-brainer but nothing annoys me more than my inbox being full of promotional emails from brands. Which is the reason I don’t subscribe to many newsletters etc. But I’ve been learning recently how beneficial it actually is. For example one of my favourite brands emailed me last week saying that over the weekend, for four days only, they were having 25% off EVERYTHING for a pre-Easter sale. That’s not a poxy 5%, but a huge 25% – and that makes a big difference. You’ll find that when you first sign up to those newsletters, you’ll usually get an initial discount of 10% or so, just for doing it too. So get on to those big brands you buy from regularly and sign up. I used to insist on buying my normal foundation in multiple shades during the summer. Depending on how much I fake tanned, I’d have my normal (pale) shade, a dark shade for holiday when the tan was at its maximum, and a mid tone too for those in between months. It got VERY expensive. I was actually only talking about this on Twitter the other day too, but now I stick to my original shade of foundation and use a matte finish wash-off tan from Rimmel and mix it with my foundation. It costs less than a fiver and one bottle lasts a year because it’s only a seasonal product. I add a few drops to my foundation, or a few drops more when I’m super tanned, and mix it in. I also do this with moisturiser for an all over body tan and it’s great for feet too. Instantly saving myself a small seasonal fortune as well. If you’re a blogger then you’ll likely get a mass of press releases every day. A huge tip for beauty addicts is not to be brand shy. 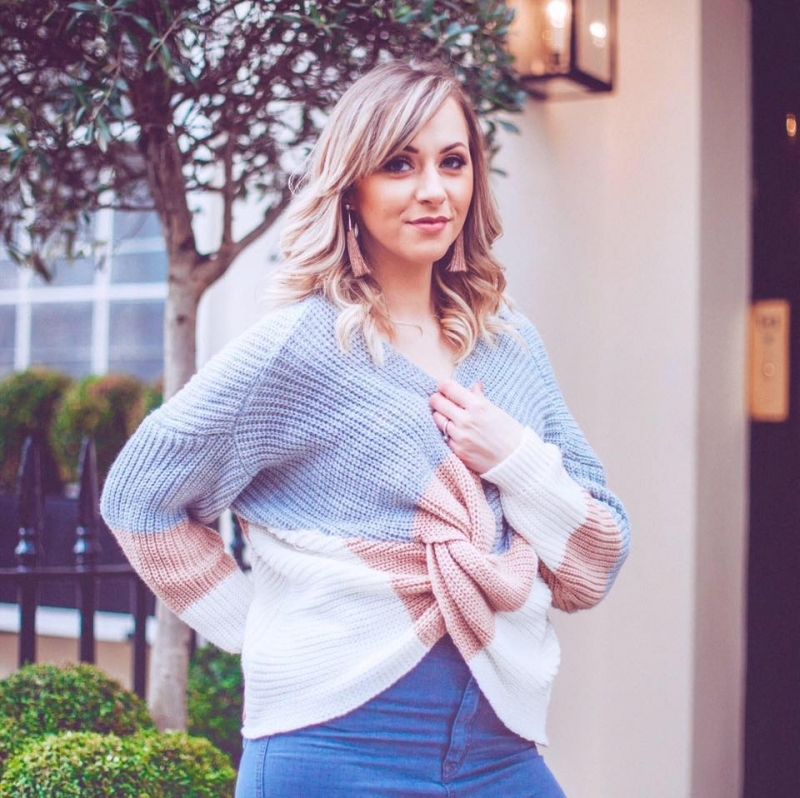 As a PR Manager, I see both sides of the old PR/Blogger spectrum and you’d be surprised how many bloggers are indeed brand shy. What I mean by this, is that they won’t try products because they don’t know or recognise the brand name. If you want a new face mask, or primer, or even a new lipstick, if you get emailed about one and it ticks the right boxes, don’t disregard it because the brand isn’t “big enough” or you’ve never heard of it. As long as they’re reputable, then give it a go. You might find something you love AND you’re getting to try new products. Now, I’ve been very honest about my feelings on all things #DupeGate recently. I don’t agree with out-and-out copying between brands. When everything from the packaging, to the name and the described performance is a bare-faced rip-off, then to me it’s not a dupe – it’s a copy. And I don’t agree with that. To me, dupes are a product that cost less than the original and offer an alternative. They will likely be packaged completely differently, but they pretty much do the same job – intentionally or not. I have it on good authority from Primark beauty lover Kasie, that their make-up is excellent and I saw some £3 lip kit dupes in there the other day too. So it’s worth branching out and embracing the dupes. So, those are my top tips for affording a beauty addiction – what do you guys think? 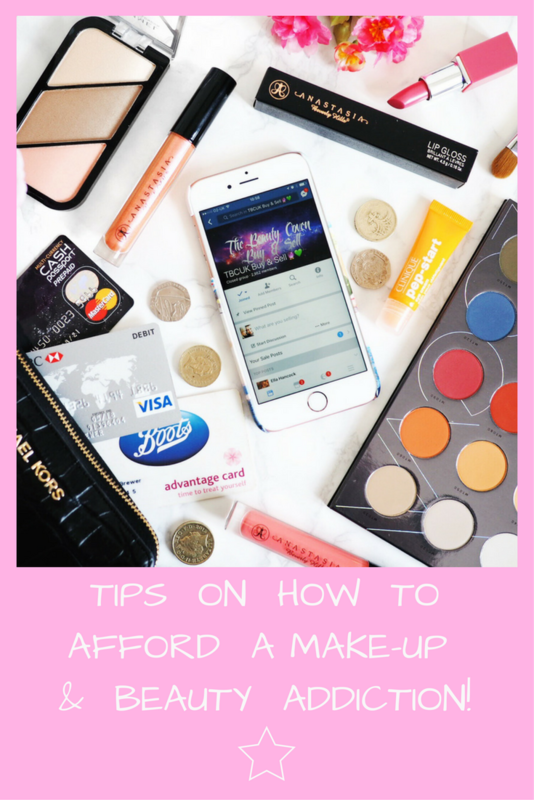 Do you do many of these to help afford more of your make-up wish-list? Or have you got any tips that I’ve not thought of to help?